As I’m writing this post, it’s the end of August and the weather is looking undeniably grey. We’re supposed to be going to the seaside tomorrow however the forecast is currently one of heavy rain. All day. 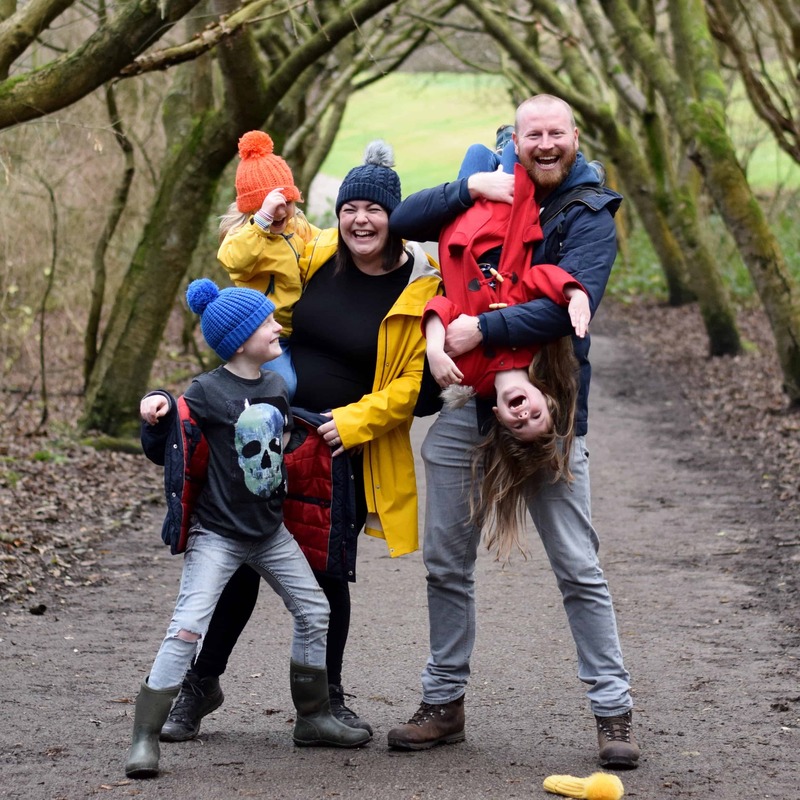 I don’t know about you but I feel decidedly cheated by the summer this year, I’m not ready for the children to go back to school and to accept that it’s over and that it’s time to brace ourselves for the wind and rain that Autumn brings. 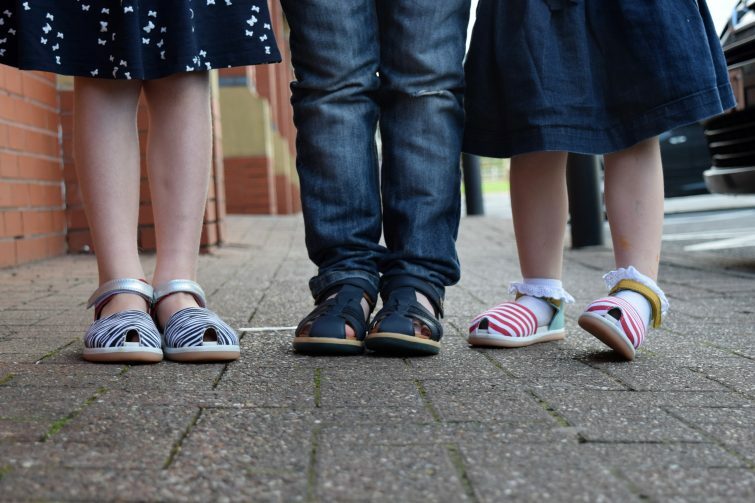 Only yesterday I was chatting to my friend Lizzy about how little wear the children have had out of their summer clothes this year, specifically their gorgeous Bobux sandals! 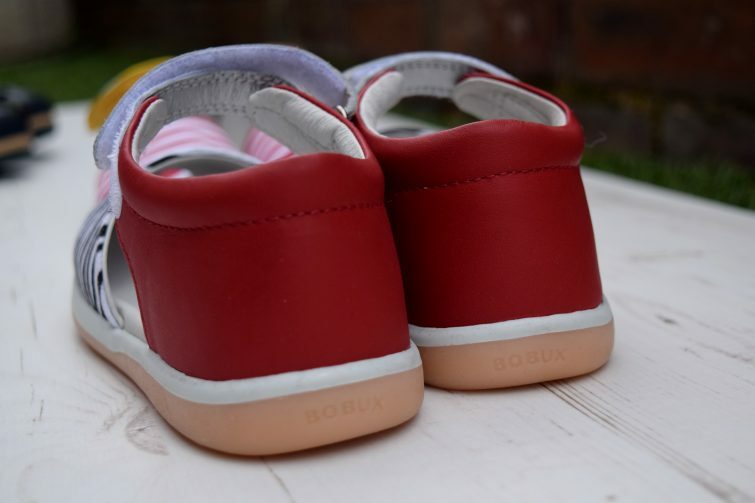 You might remember that earlier in the year Bobux increased their range to include Bobux Kid+ which means they now go up to a Size 1 and, joy of joys, Ben and Chloe could both continue to wear Bobux footwear. (Remember those gorgeous boots my girls had a couple of years ago?) 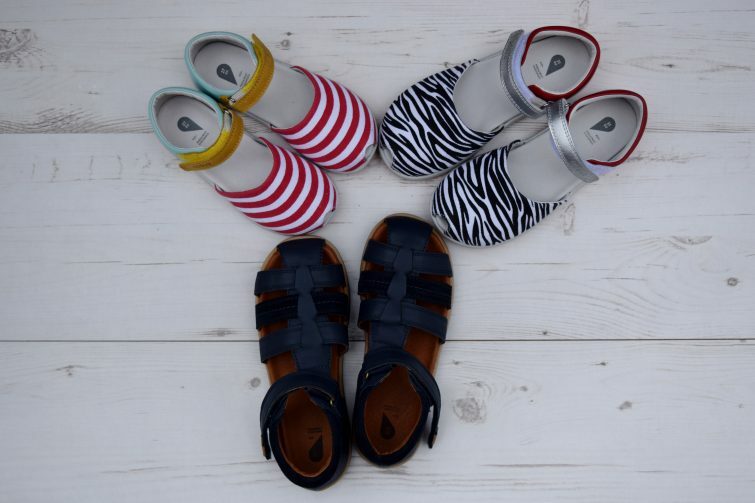 Whilst browsing the Bobux website back in the Spring to choose new shoes for everyone, I rather fell in love with some of the gorgeous sandals that were available and was excited to receive them before the summer holidays. 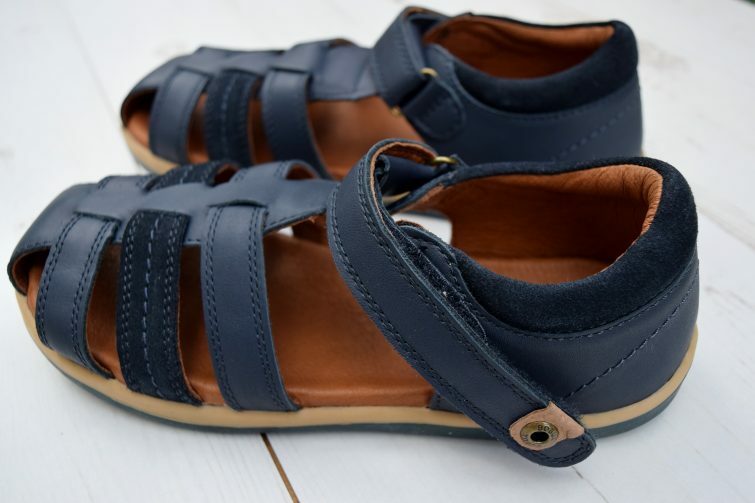 Now I’d love to tell you that these beautiful Bobux sandals haven’t barely left my children’s feet all summer but it would be a lie. I think I ordered them a bit late really seeing as how we had all that sun in May & June. The weather has just been so rubbish that they’ve hardly worn them. 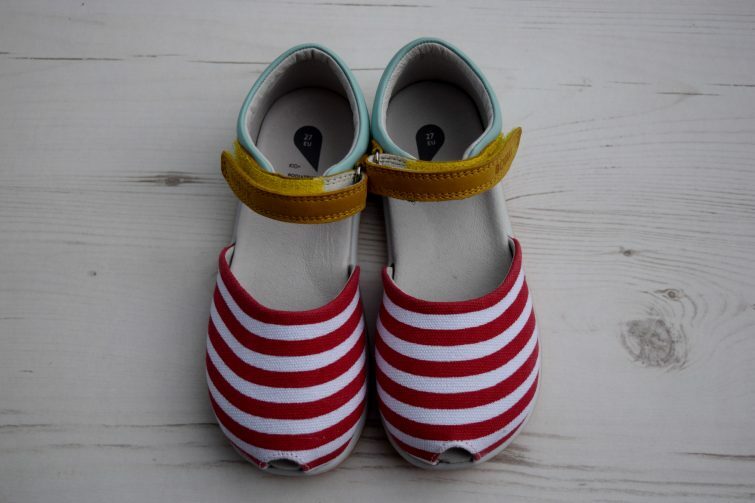 The girls in particular have been dying to wear their sandals and who can blame them when they are this gorgeous! Ben hasn’t had a pair of sandals in years so he was amused to feel the sensation of fresh air blowing on his toes! 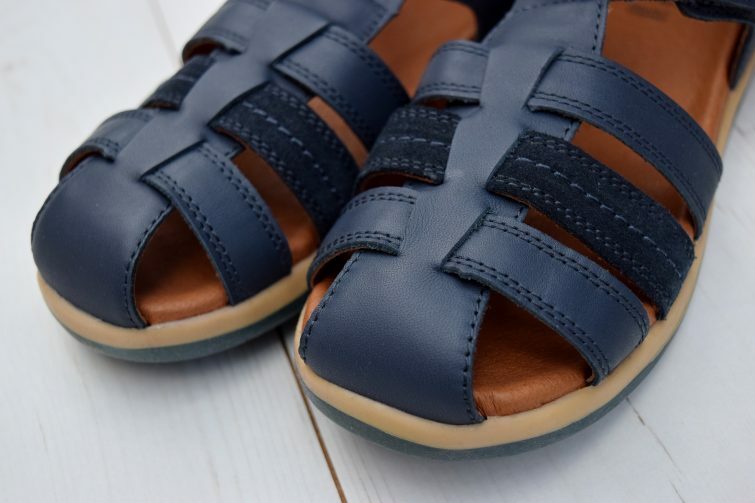 I love that his Bobux sandals are so smart as I often think sandals for boys tend to err on the scruffy side of things. 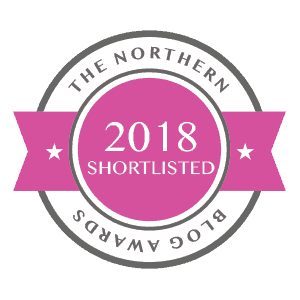 I’d like to say I’m optimistic that we will get an Indian Summer and that the kids will get lots of wear out of their sandals but in all honesty they promise us that every year don’t they and it never really happens! I’m just hoping their feet don’t grow too much over the winter and they can rock them out next spring instead! 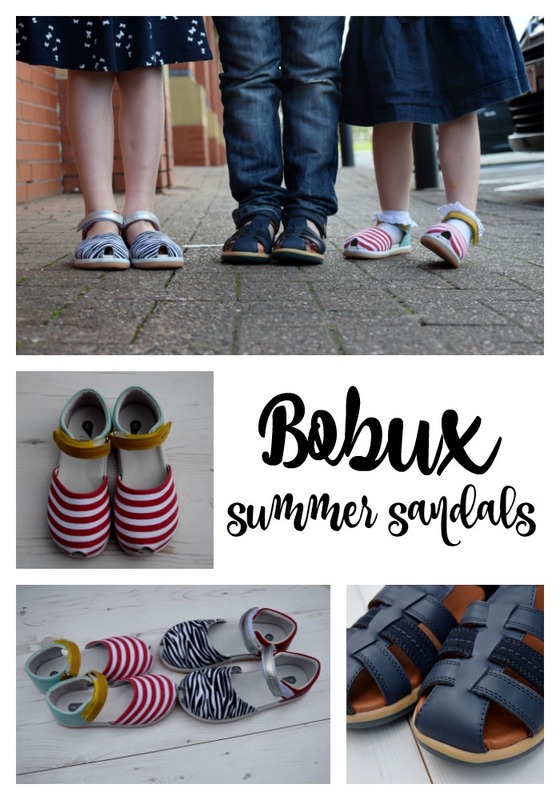 If you’re planning a little late sun this year (no, I’m not jealous, not one little bit) then check out Bobux for comfortable, well fitting sandals that look fantastic too! Previous Post Bringing out the #BigKid in me!